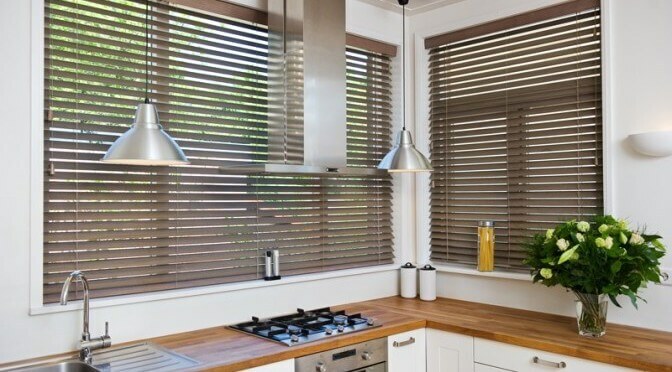 While fitting a window blind may appear to those who are DIY minded a simple task – and realistically for most it is – there are always those of us who really don’t have the DIY skills and are daunted by the prospect of having to use of drill to fit even an average window with something like this. Or maybe you are one of those who don’t have the time and inclination to fit them yourselves. Following a call from a recent customer I wanted to warn those who fall into these categories to check a few key things when selecting someone to fit your window blind. Prior to purchase check the surface you hope to fix the blind to. 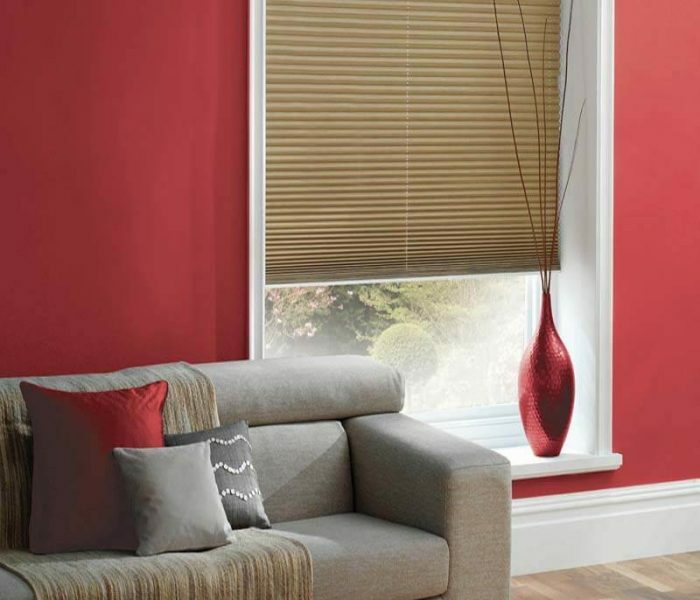 Does it appear to be suitable, and can the blind only fix into the top or front of your window, as you will need to ensure the blind you purchase can be fixed the way required, i.e. front, top or can be fitted either way. If you are unsure, it might be worth asking the person fitting it to take a look for you and assess your window when providing a fitting quote. You could always take some pictures of your window with you when buying to get advice. 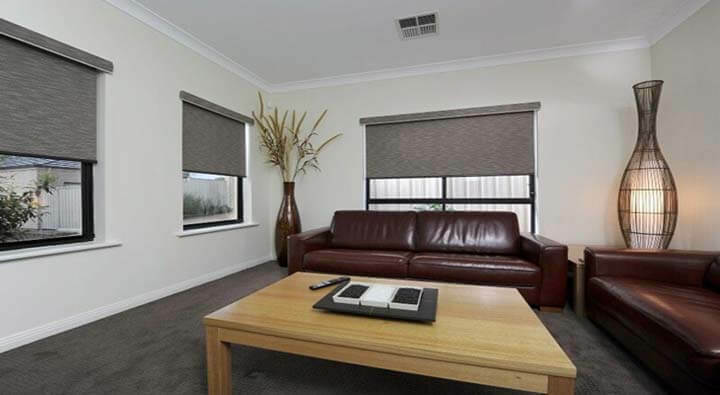 Blinds are essentially easy to fit, even when the window area needs repairing or additional work in order to safely fit the blind. When you are asking for fitting quotes you should allow approximately 20 – 30 minutes per blind depending on the size and type of blind, and ask for preparation time to be detailed separately, or to be made aware of how much time was spent on preparation if the fitter is unable to tell you until the day. With no preparation an experienced DIY enthusiast or fitter should complete a blind fitting easily in under this amount of time. Check if there are travel expenses to be paid on top of fitting or any other charges for items such as preparation, screws, brackets or removal of waste packaging, and whether there is a minimum charge. 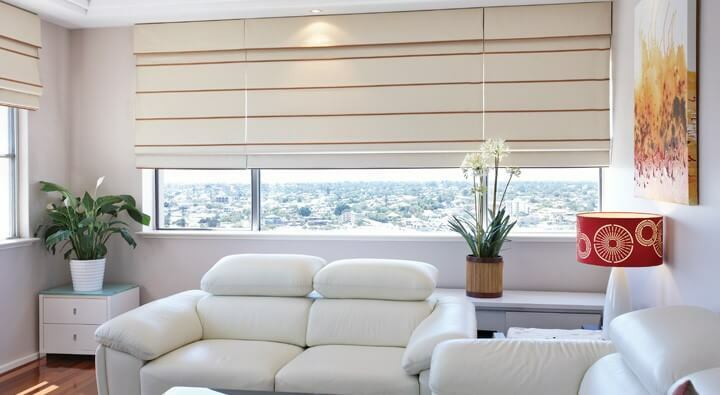 If you are asking for a large quantity of window blinds to be fitted you will need to allow time for comfort or meal breaks when checking the time it should take. If the retailer doesn’t offer a fitting service, do they have someone they recommend or use as this may at least mean the person may have experience of dealing with their window blind range. The customer who sparked me to write this was asked to pay for a full days fitting for what in my estimation should have taken a maximum of 3 hours – even with breaks and basic window preparation (of which there was none required.) However, the fitter did spend a great deal of time on his mobile out in the garden and looking at the blinds but not really doing anything with them. 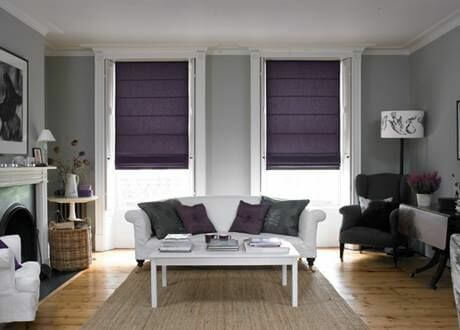 The customer was disputing the bill, as the person who sold him the blinds I was keen to ensure I offered my support and that he wasn’t taken advantage of. Remember, as with all things, its often only a small minority of disreputable tradesmen who spoil things, however, it’s better to check these things out in advance to make sure you know what you are getting, and what you can expect if you ask for a window blind to be fitted.